The medical and health sectors are among those most widely served by Third Party Administration (TPA). The reason for this is the enormity and complexity of the work involved in processing claims. Both insurance firms themselves and the end clients, such as employers running a self-insured plan for staff, find it efficient and cost effective to outsource to a TPA. Also, insurance claims in these sectors are doubly complex as they are often at the forefront in the delivery of critical and emergency medical and health services on the ground, such as medevac. Clearly, the outsourcing of claims processing to a professional intermediary that has long experience in serving clients in the medical field makes sense. Deep insight into the whole chain of medical and health service provision is of paramount importance for TPAs involved in the sector. At Medilink International, we’ve been successfully providing Third Party Administration services for over a decade to both medical insurance companies and client companies for the management of their medical claims. Against a background of spiraling healthcare costs, the insurance industry has turned more and more to third party administration and this intermediary role has taken on a new dimension of professionalism that respects both parties’ interests. In essence, the TPA’s role is to ensure a win-win situation that benefits both the participant and the payer in the healthcare industry. While the insured benefits from the 24 x 7 service, the insurer is benefited by reduction in administration cost. The basic function of a TPA is to facilitate a cashless service, within an agreed network of providers, at the time of in-patient or out-patient healthcare services. At Medilink though, we take our role as a trusted TPA to new heights. With our long expertise in front-end delivery of medical and health services worldwide, we understand what is required on the ground, at what price and within what time frames. 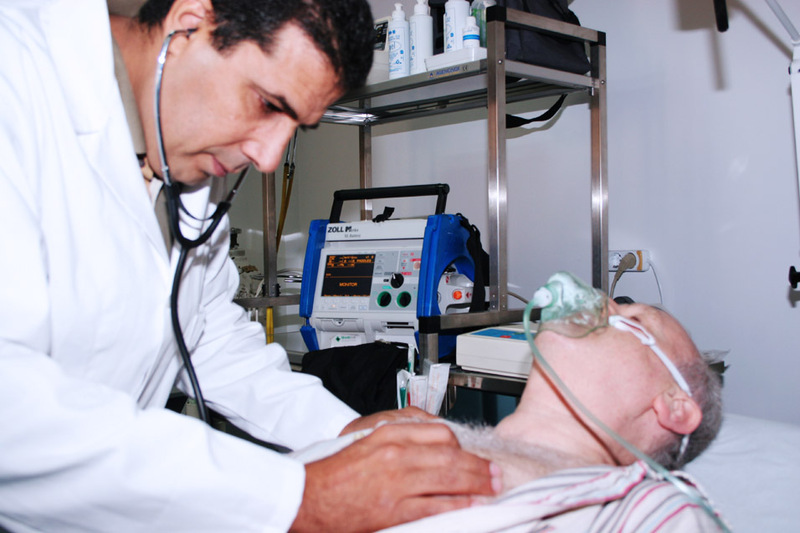 We are able to secure the best possible and most appropriate medical services at the optimal price point. This ensure we can keep claims costs to a minimum without compromising the delivery of services to the end client. Participants welcome the introduction of TPA as they receive enhanced facilities at same cost. We issue identity cards with unique identification numbers to policy holders and handle all issues related to their claim settlements. We operate a 24-hour service, which can be accessed from anywhere in the world, via e-mail or phone. Medilink has full-time, in-house medical practitioners who take decisions on whether the claimant’s particular medical needs are covered under the policy or not. When it comes to the payers, the insurance firms, our involvement as a TPA helps bring down their claim ratio by reducing false claims as well as standardising treatment costs. In addition, as a TPA, we play an important role in the gathering of data for actuarial calculations. Through our role, we can collate morbidity data relating to age, medical conditions, and so on which is of immense value to insurers. Find out more about our TPA services and feel free to contact us if you are interested in how Medilink can provide your organisation with professional third party administration.